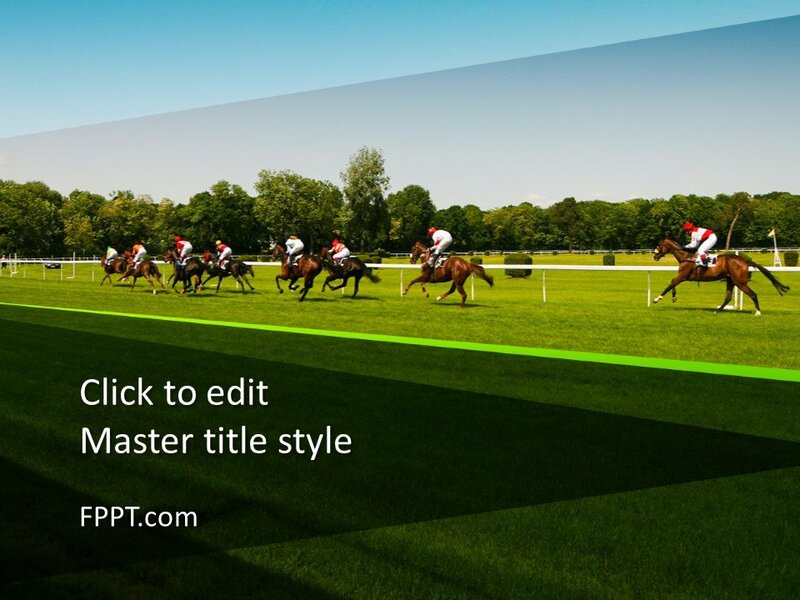 Racecourse ground for horse riding has a wonderful view in the template design crafted for Free Horse Racing PowerPoint Template. 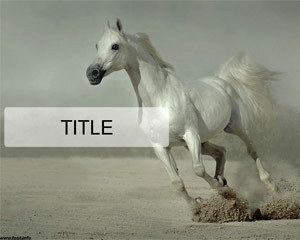 The template with the image of horses in a running state has a significance of horse race. 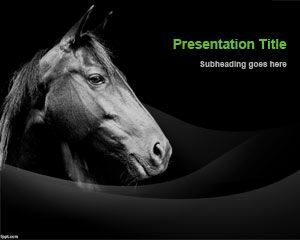 The template design is perfect for the presentations on horse breeding, racehorses, and racecourse grounds. 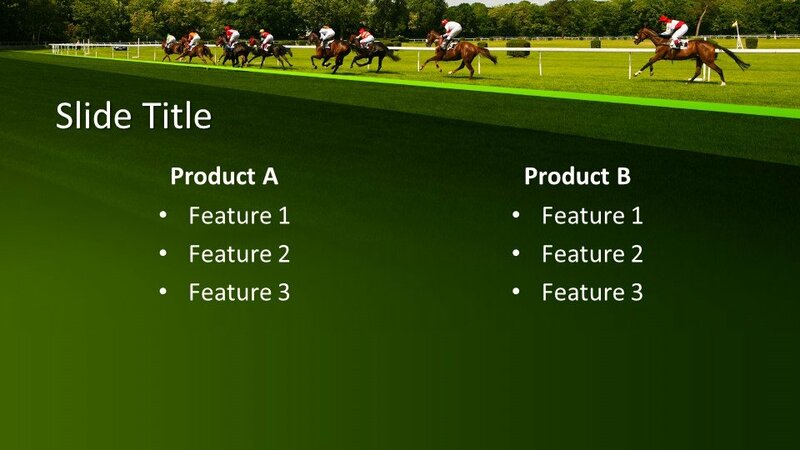 The topic on international competitions held on horse races can also have this template design for placing it in the title slide or in the background of the presentation theme. 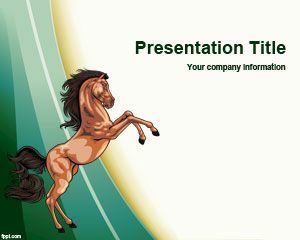 It is available free of cost for the presentations on selected topics for horse farming and training centers. 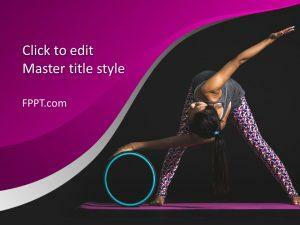 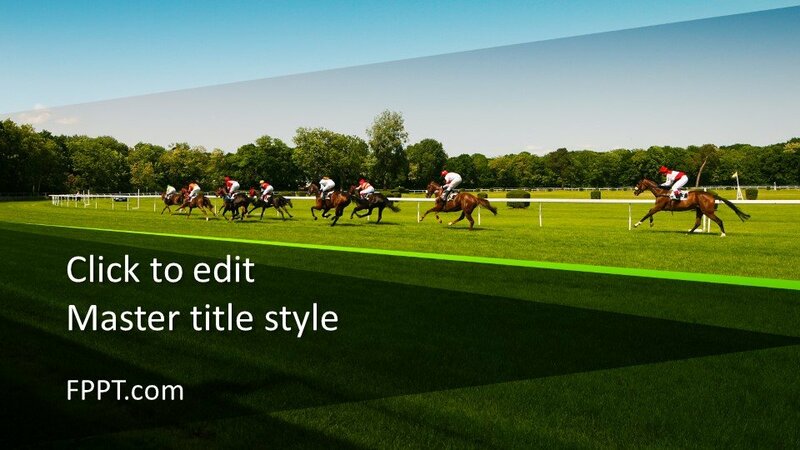 The template has been crafted in both 16:9 and 4:3 aspect ratios for user’s choice. 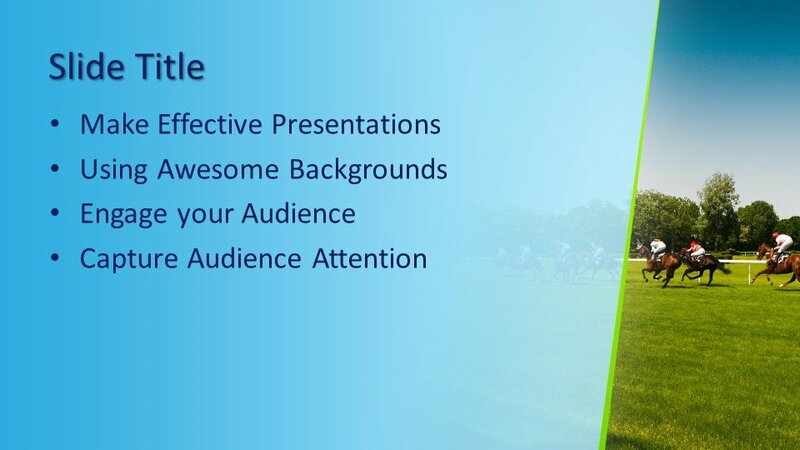 Three more slide designs are also available for further progress in the presentation and to showcase the text in the given margins. 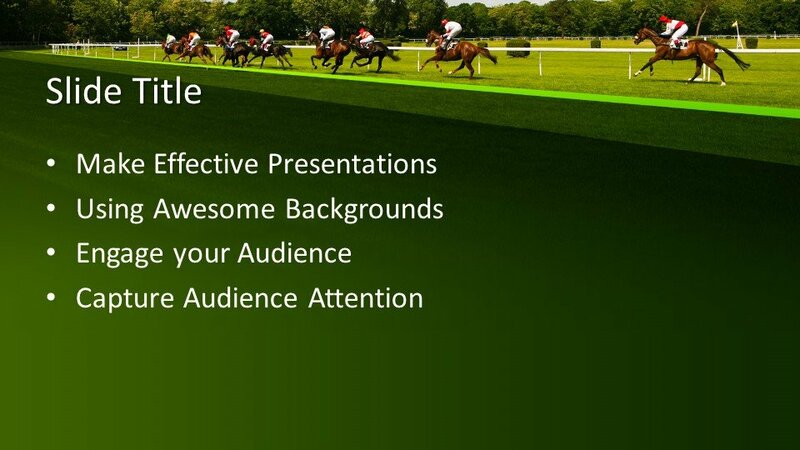 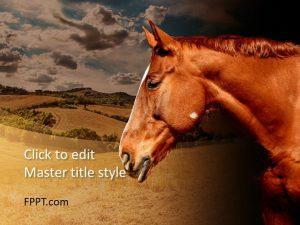 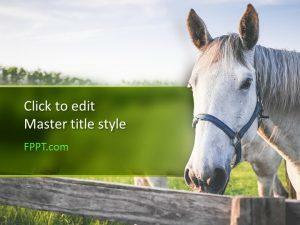 Download Free Horse Racing PowerPoint Template for free!